Would God same the same thing to you? When you pray, who does the talking? Mary Jo Pierce believes that prayer encompasses the whole of why we were created—to partner with God to bring heaven to earth. She has studied under both Dutch Sheets and Mike Bickle. 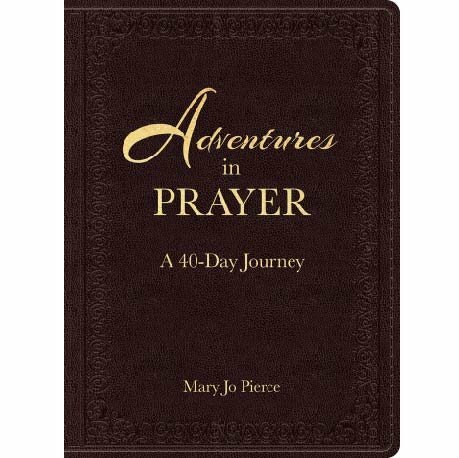 Mary Jo says, “Why do I love prayer? Because it works!” In 2004, she became the first pastor of prayer and intercession at Gateway Church in Dallas/Fort Worth, Texas. She continues to serve in this role and regularly travels and teaches about prayer.